What does this tell you about David gross? DAVID GROSS: New knowledge (says so while smoking). I also prefer coffee. 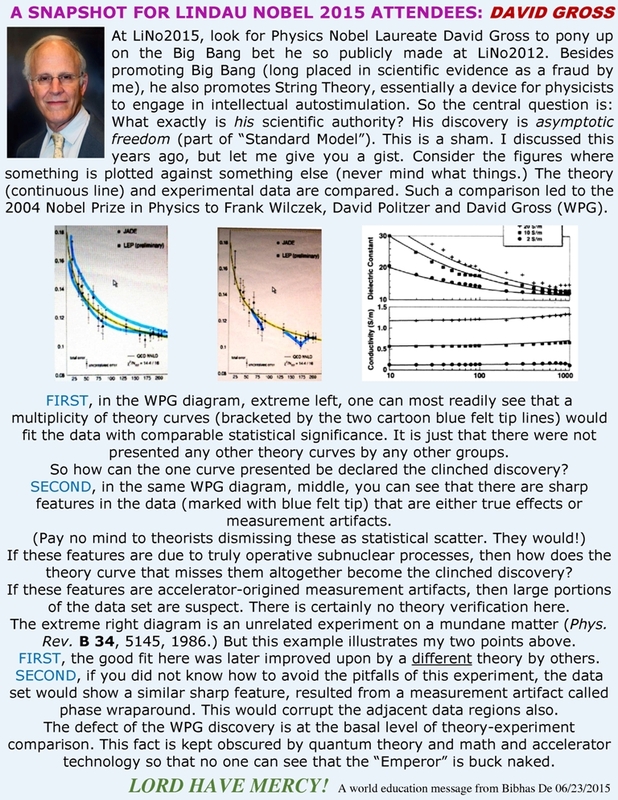 I elaborated on the defect of the Wilczek-Politzer-Gross (WPG) discovery (Nobel Prize 2004) on 3 March 2005 (see here) . I have presented a recent gist here. 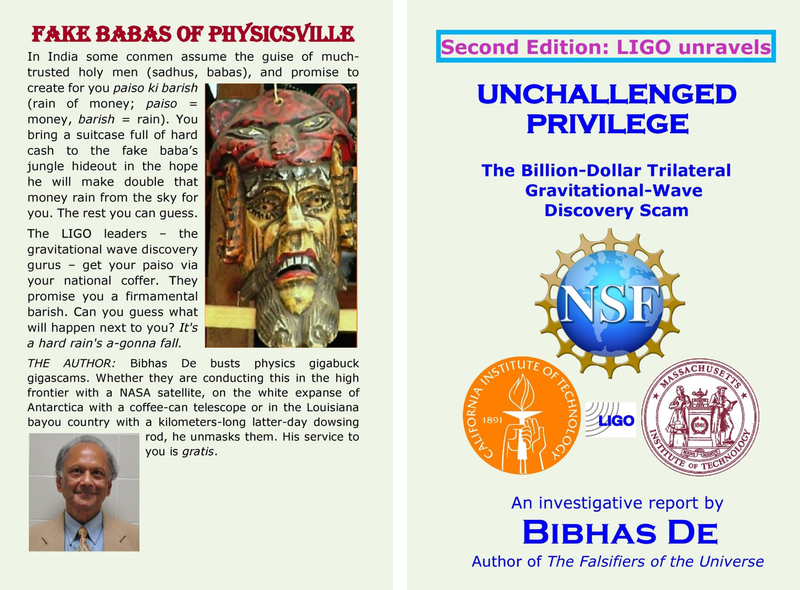 My discussion was based on the same scientific results that were used by the Nobel Committee to make the award. However, subsequently, I have noticed attempts to strengthen/shore up the discovery. 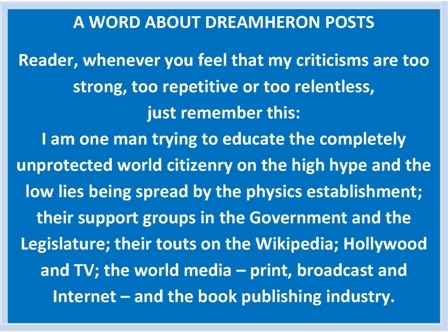 I have now chosen to comment on one post-Nobel paper that is said to present the best possible experimental support for the WPG theory of asymptotic freedom. In this summary figure from the above paper, a comprehensive set of measurement data is compared with the theory. The data come from dfferent experiments after different types of processing – as indicated in the diagram. It is necessary for the reader to understand that both the theory and the data set go through extensive processing whose effect happens to be to bring them into alignment. But I will not go there. Let’s just take the diagram at face value and apply scientific commonsense. First, consider the solid red circles only. In going from right to left, we see that the error bar increases with decreasing energy for the first three points. 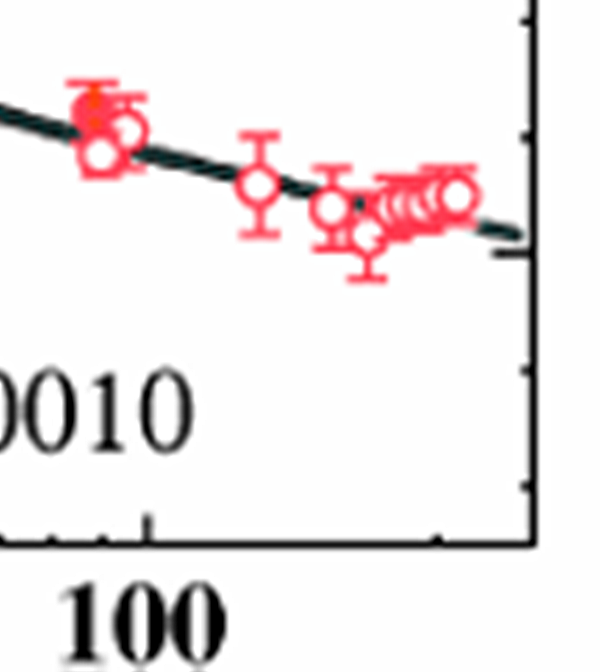 Then at much lower frequency the error bar suddenly becomes even better than that at the highest energy. This is quite unbelievable unless somehow something about the instrumentation or the measurement methodology has changed. If that has happened, then this data point does not belong with the previous three points. To show the four points as verifying a trend is a scam. The fourth point should be reported as a single point from a different experiment. But such an uncorrelated single point adds nothing meaningful to this diagram. 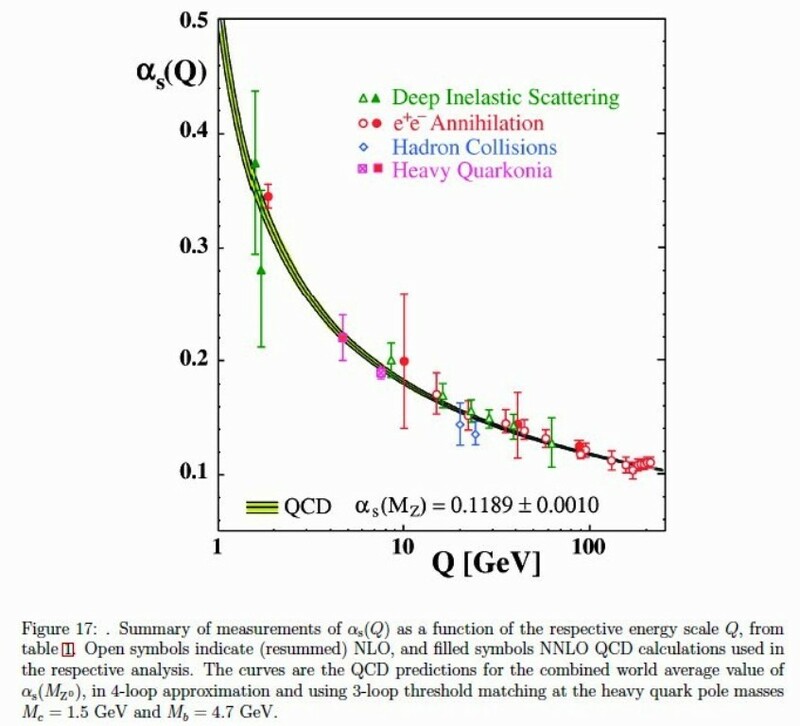 If you discount such onesy-twosy points (also look at Heavy Quarkonia) as you must, then there really is nothing below 10 GeV to constrain any theory much. Widely different theory curves would be OK here. So let’s look at where the actual action is in asymptotic freedom. By and large, it is in the region > 100 GeV. If the WPG theory is a discovery, then here is where its consummation is. Here is where the theory and data should agree most convincingly, without any room for debate. The rest of the diagram is context. Now look at the following diagram – just a blow up of this region, with the ordinate stretched somewhat. What do we see here? An unequivocal, unquestionable, well-defined dip in the data, even considering the error bars. There is no question about it. The only question pertains to whether this is a real effect or a measurement artifact. So, exactly where the WPG theory was to match the data most convincingly is exactly where either (1) it fails to match the data, or (2) the data is no good. I believe the insiders know this and are keeping mum about this. 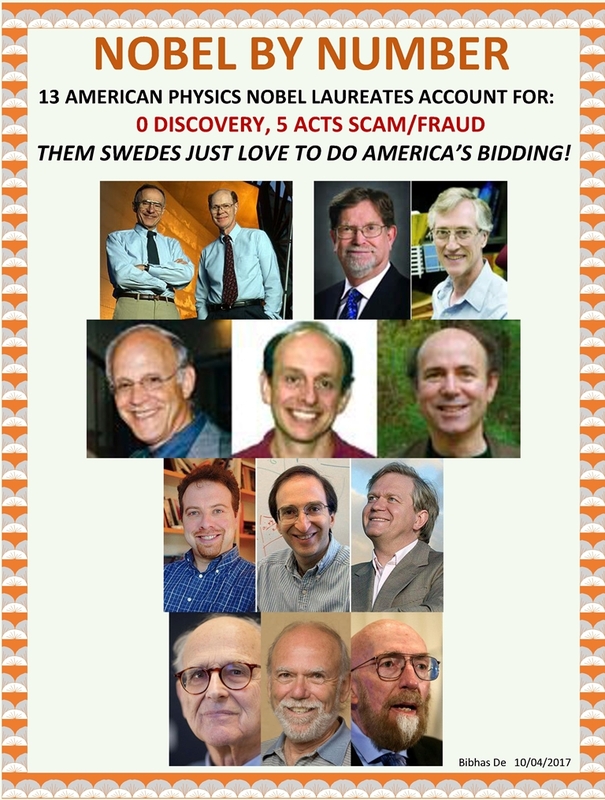 They are knowingly letting unproven science pass as genius discovery. By no stretch of scientific definition do Wilczek, Politzer and Gross have a discovery. Capisce?